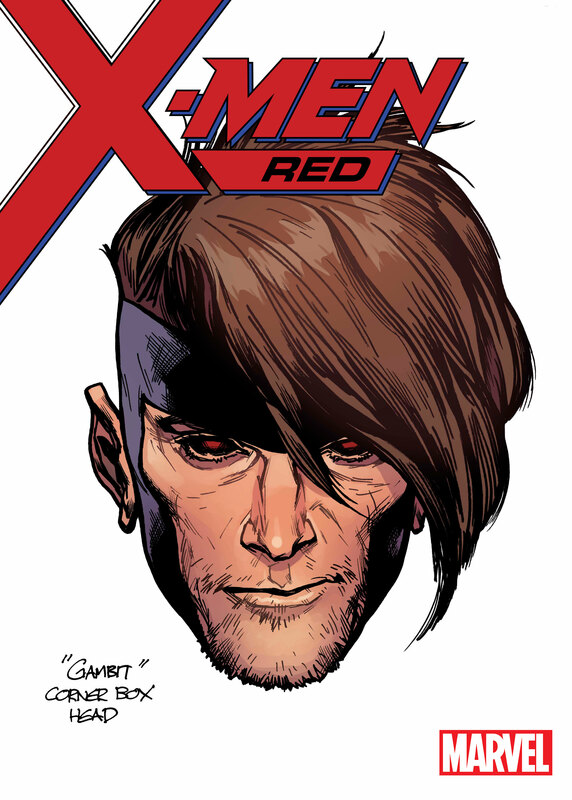 X-Men: Red – Gambit Prepares for Battle! When Jean Grey leads her new team in the all-new series from Tom Taylor and Mahmud Asrar, she’ll be joined by a uniquely qualified strikeforce that includes heroes such as Namor, Nightcrawler, All-New Wolverine, her sister Gabby (Honey Badger), the Wakanda mutant Gentle, and a mysterious new character named Trinary. And now, one more hero will join the fight. 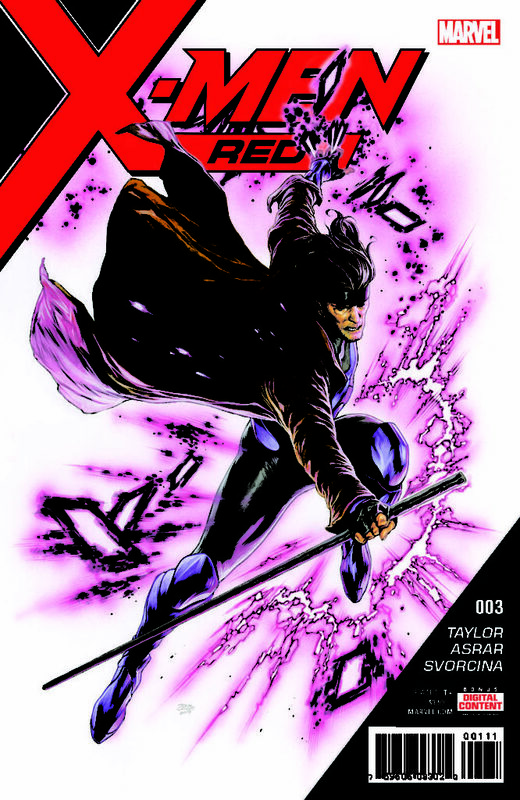 Marvel is excited to reveal the cover to X-MEN: RED #3 featuring fan-favorite Gambit, who will team up with Jean to help battle against mankind and mutantkind’s most dangerous evil!